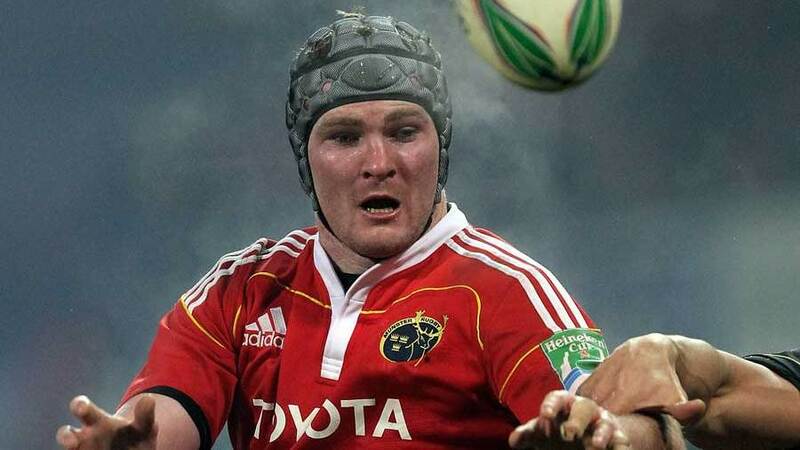 Donnacha Ryan has signed a new three-year deal with Munster and the Irish Rugby Football Union. Ryan was reportedly on newly bought London Irish's shopping list, but he has turned down their advances to commit to Munster until June 2017. Ryan has made 123 appearances for Munster and with 28 caps for Ireland, his experience is key to the Irish men's pack. Munster coach Rob Penney paid tribute to Ryan, saying: "Donnacha's quality and versatility will continue to be major asset for the squad as well as the key leadership role he plays both on and off the field."